My work as a crowdfunding consultant has allowed me the honor to work on a number of unique and meaningful projects over the years, and I am excited to be a part of one launching soon! It's been almost a month now of strategizing, coordinating, and planning this. Bringing together stories from people around the world on their journey to marriage equality, Heart-Won will help share the personal tales LGBT people share across cultures and borders. Beyond that, it also seeks to be a talking point for those who do not fully understand or appreciate the struggle of LGBT and their fight for marriage equality. Hopefully with time, and this book, this important journey and human right will come to pass as accepted around the world. 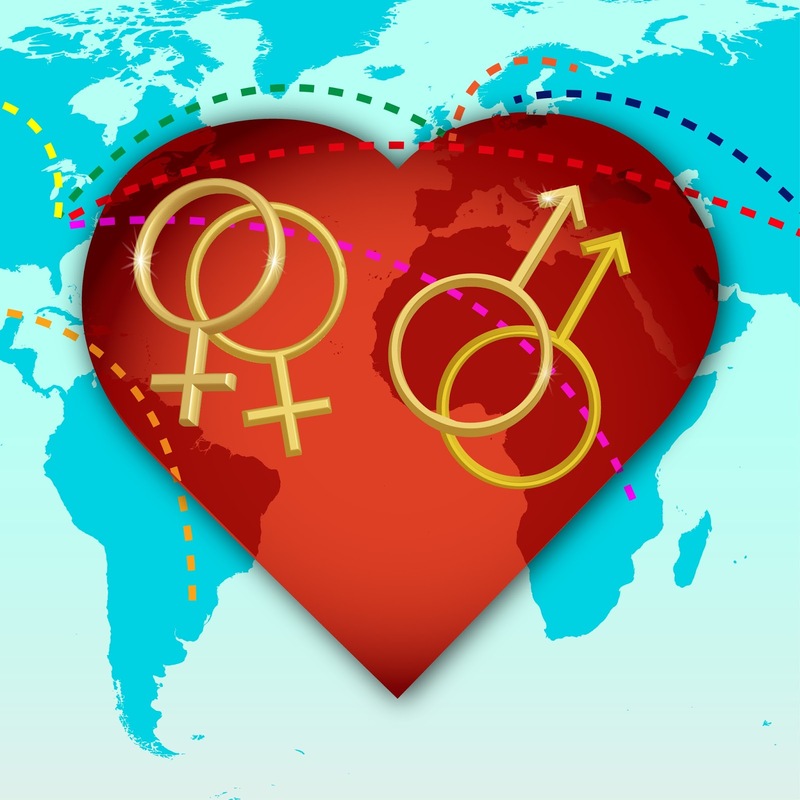 Please be sure to join in support of Heart-Won: Global Journeys to Marriage Equality later this month on IndieGoGo.